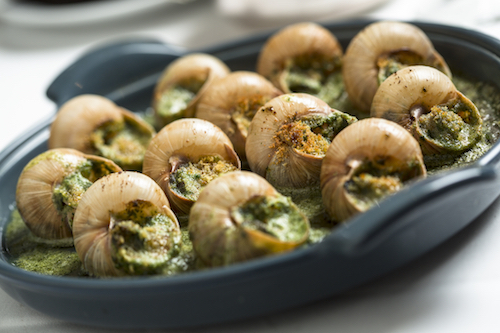 Thank you for your interest in L’Escargot Restaurant! 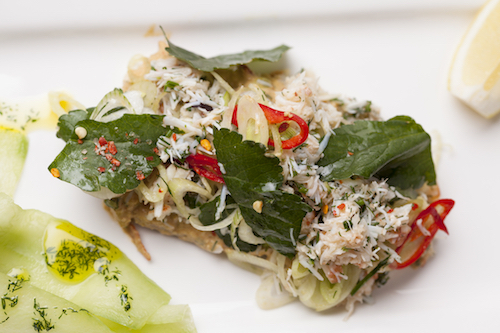 L’Escargot is a French restaurant set in the heart of Soho, with 3 private dining rooms ideal for lunches, pre or post theatre group bookings, corporate dinners, product launches, canapé parties, birthdays and other special occasions. 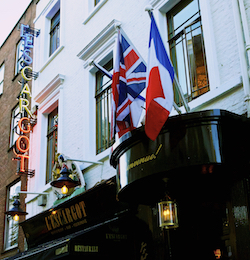 The function rooms at L’Escargot are located on the 2nd and 3rd floors offering complete privacy from the regular diners. 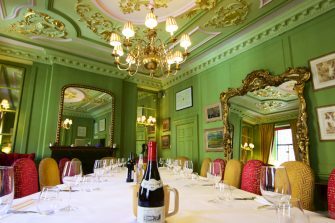 Le Salon Vert is elegantly enhanced with high ceilings and soft furnishings, a traditional room with its own fireplace. Le Salon Noir has a livelier atmosphere, with its unusual architecture and boldly decorated features. 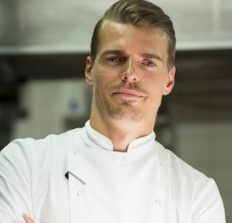 This week we’ve been speaking with Oliver Lešnik, Head Chef at L’Escargot, Soho.